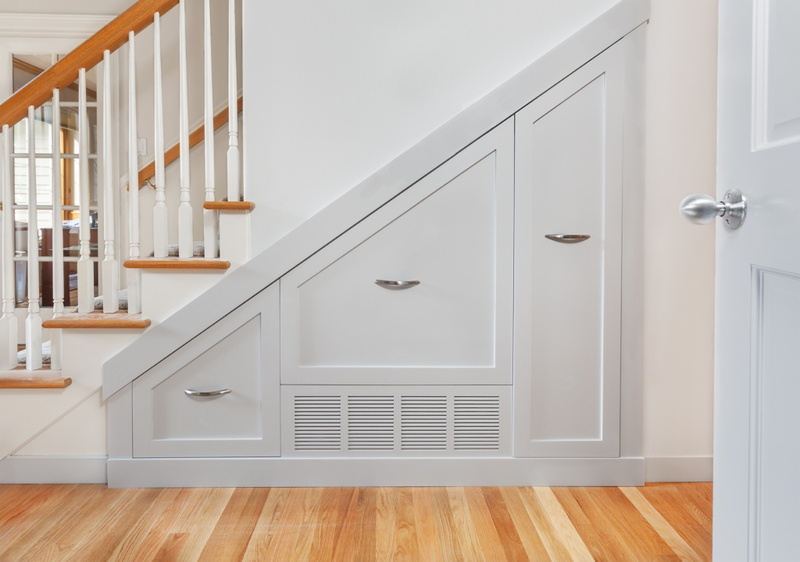 There is a good chance that your home’s air vents are one of its features that you don’t think about very much. Like many things in your home, your air vents aren’t the focus of much attention until they stop doing their job. So, in order to make sure you don’t end up blindsided by malfunctioning air vents in your home, ADA Heating & Air in Central Kentucky is here to inform you about your home’s air vents. Your home’s air vents are actually broken up into two categories: “air return vents” or “air supply vents.” Due to the way air circulates, the cool air that is let out by your home’s cooling or heating system will eventually reach a moderate equilibrium again. So that your home is not at the mercy of the air, air return vents take in the air in your home that has stopped being cool or warm and conditions it again so that your home remains at your desired temperature. Supply vents, on the other hand, are the beginning of the process. Starting from your home’s central HVAC unit, hot or cool air travels through the supply vents and into your home. Once that air stops performing at its optimal temperature, it enters the return vents and the process starts over again, keeping your home perpetually comfortable. How do you take care of them? Like anything else in your home, your return air vents will require some degree of maintenance. As with the air filter in your HVAC unit or in your car, your home’s air return vents can accumulate debris that can interfere with their proper functioning. Because of this, you will want to clean them regularly. Your air vents can also be obstructed or blocked, so make sure that you have no large pieces of furniture or décor directly in front of them. If blocked, this can harm the air vents, and also prevent your home from being properly cooled or heated. Most experts recommend having your air vents serviced or cleaned once every three to five years, so don’t hesitate to contact an HVAC expert with any concerns you have about your home’s air vents. Serving all of Central Kentucky, including Danville, Versailles, Nicholasville, Stanford, Lancaster, Harrodsburg, Lexington, and Winchester, ADA Heating & Air are your go-to HVAC experts.